Arguably the finest expression of sweet Chenin Blanc! A nose of fresh lime, quince and an uplifting touch of caramel. A sudden sweetness on the palate with lots of toffee and hints of grainy savoury notes, leads to a finish of limey acidity and a hint of treacle, right at the end. This is a late harvest wine so grapes are entirely hand-picked, berry by berry, with a number of passes, to ensure maximum ripeness. The fermentation lasts for ten months and the result is a wine of fabulous concentration and complexity, with years of life ahead. 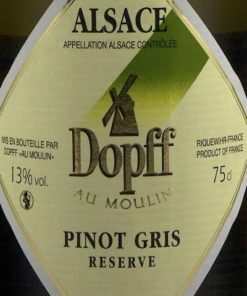 One to match with foie gras, or a delicate dessert such as French apple tart.